Visions of sugarplums (and yummy holiday candy!) 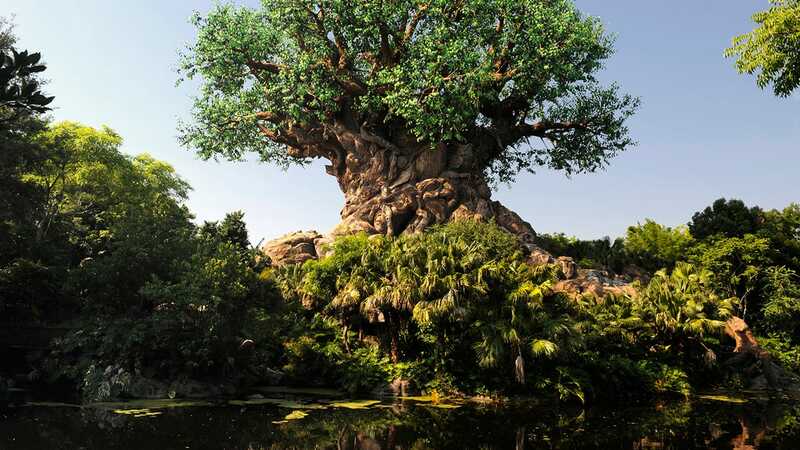 are dancing around the Disneyland Resort! 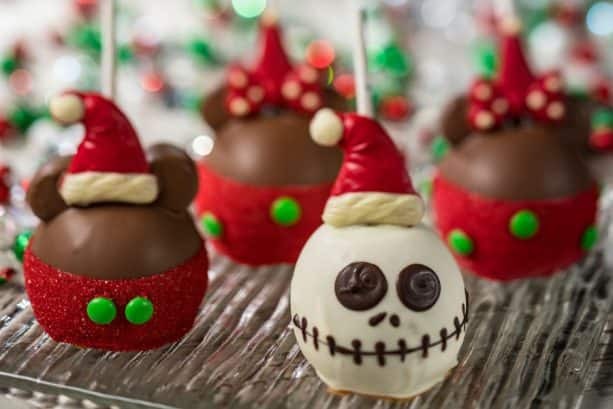 Our Disneyland candymakers have been hard at work creating festive sweets for you. 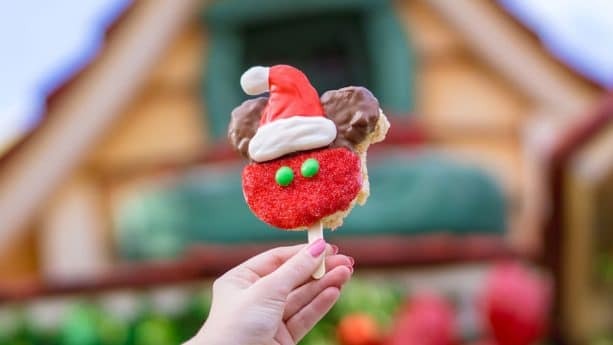 You’ll find these items through Jan. 6, 2019 at Pooh Corner and Candy Palace at Disneyland park, Trolley Treats at Disney California Adventure park, and Marceline’s Confectionery at the Downtown Disney District. To learn more about all of the holiday celebrations happening around property, visit the Disneyland Resort website. And be sure to check out my Foodie Guide to 2018 Holidays at Disneyland Resort and my Foodie Guide to 2018 Festival of the Holidays at Disney California Adventure park to get all of the delicious holiday info your hungry heart could ever desire! 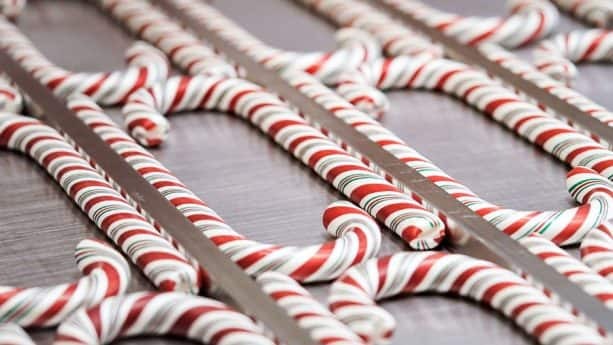 *Note: A limited number of candy canes will be available for each release while supplies last. Wristbands will be distributed accordingly at park opening. Wristbands are limited, available while supplies last. Limit ONE (1) wristband per guest. Wristband entitles bearer to purchase ONE (1) candy cane at designated location. Wristband must be shown at time of purchase. Information subject to restrictions and change without notice, including but not limited to release dates, prices, etc. No discounts apply. No exchanges or refunds. Will be there Monday to hopefully get mine with a hurt ankle and all cant pass up the candy canes! The teams responsible for all the treats at the resort lately have been on fire! I just had the Mary Poppins trifle last night. OMG! My new favorite. where do we get these wristbands?? And, how early do we need to get them?? If its like pins, I am not lining up at 6 am for candy.